This article originally appeared on The Philadelphia Tribune. 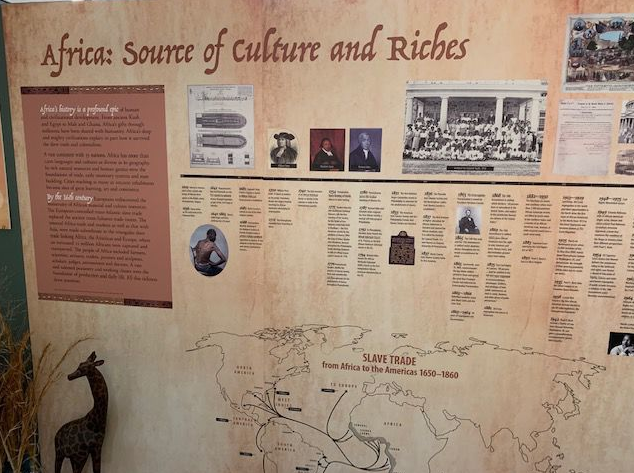 The African American Museum of Bucks County wants to develop a permanent museum that tells the stories of blacks in Bucks County, and they want it to be of the same class as the National Museum of African American History and Culture in Washington, D.C. But first the traveling museum must raise enough money to buy a building. The museum’s board of directors has been tight-lipped about how much money it needs to raise and how much it has raised so far, but spokeswoman Natalie Kaye told the Bucks County Courier Times last year that they hoped to raise $300,000. 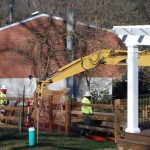 Kaye also told the Courier Times in 2018 that an anonymous $5,000 donation was used to start the building fund, and $2,000 in private contributions and two $500 contributions from the Bucks County Commissioners have been used to cover operating expenses to date. Longtime Langhorne residents Harvey Spencer Sr. and Millard Mitchell came up with the idea for the museum in 2013. 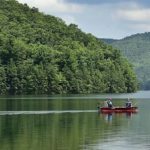 Both men died in 2016, and the board of directors has continued to work toward their dream. 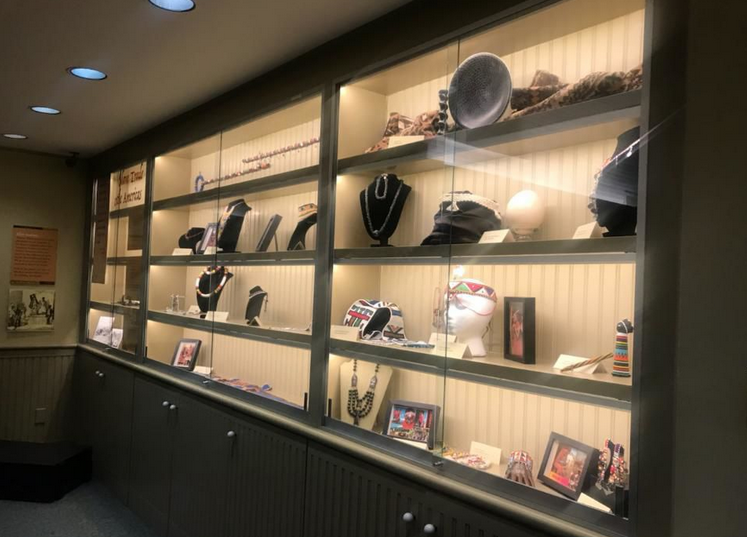 For the last few years, the all-volunteer group has taken its artifacts — which include African-made jewelry, books featuring prominent African Americans, quilts and historical information — to businesses, libraries and schools across Bucks County. It also hosts speaker series and educational events. The most recent stop for its traveling exhibit is the Pearl S. Buck House in Upper Bucks County. “The story that we wanted to tell is a story that we think is often not told in its totality,” said Laura Lomax, vice president of programming at the Pearl S. Buck House. The exhibit, called “Building on the Dream: From Africa to Bucks County,” features the accomplishments of people like Walter Lomax, who was a doctor for Martin Luther King Jr.; Selma Burke, an artist during the Harlem Renaissance; Paul Keene, who was also an artist; and Winston Scott, who helped operate a Navy Base in Warminster. 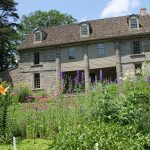 The exhibit is on display at the Pearl S. Buck House through July. 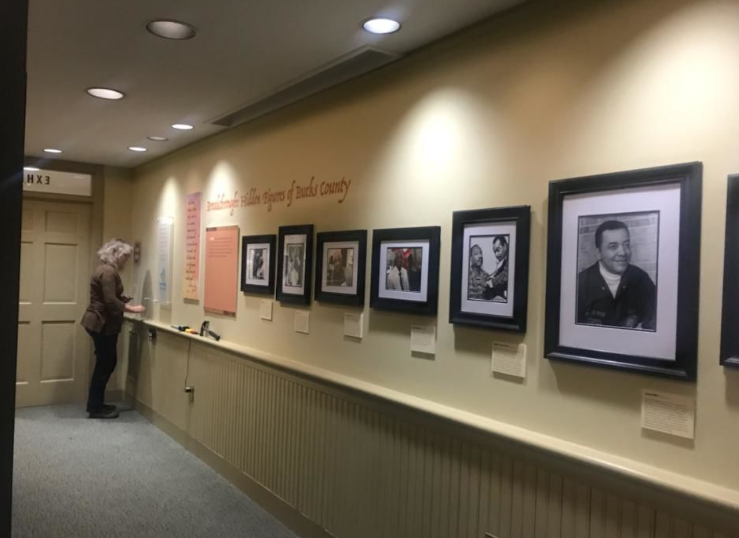 Sharon Lentz, a board member of the African American Museum of Bucks County, said that the exhibit is an example of what their museum can do. In the last few months, the museum also has told stories about lesser-known African Americans in a four-part speaker series. The Rev. Sandra Reed, pastor of St. Mark A.M.E. Zion Church in Newtown, spoke about the Underground Railroad in Bucks County; John Jordan, president of the Bucks County NAACP, spoke about civil rights; and local historian Shirley Lee Corsey spoke about Black women who have made history. Saxophonist and composer Joshua Lee is scheduled to speak in April about jazz and The Great Migration. His six-piece jazz band, Josh Lee and the Family, will perform at the event, which starts at 6:30 p.m. on April 13. The museum’s board also plans to host a black-tie gala in May to garner attention and money for their cause. 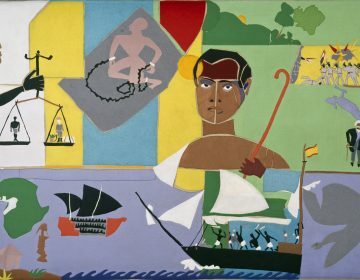 The life of artist Romare Bearden, best known for his collage work, is chronicled by Philadelphia native Mary Schmidt Campbell. 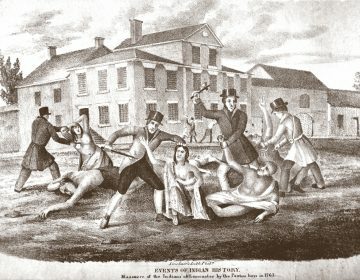 The Library Company of Philadelphia is turning the 1763 massacre of the Conestoga Native American tribe into a comic book. 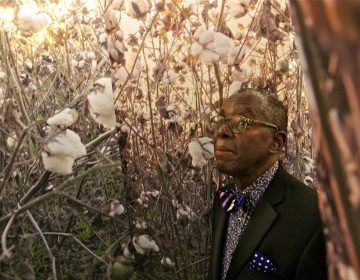 Artist John Dowell mixes personal memory and American history in his surreal vision of cotton, now at the African American Museum in Philadelphia.